The Mackintosh snooker club in Roath, Cardiff boasts 4 full sized snooker tables. 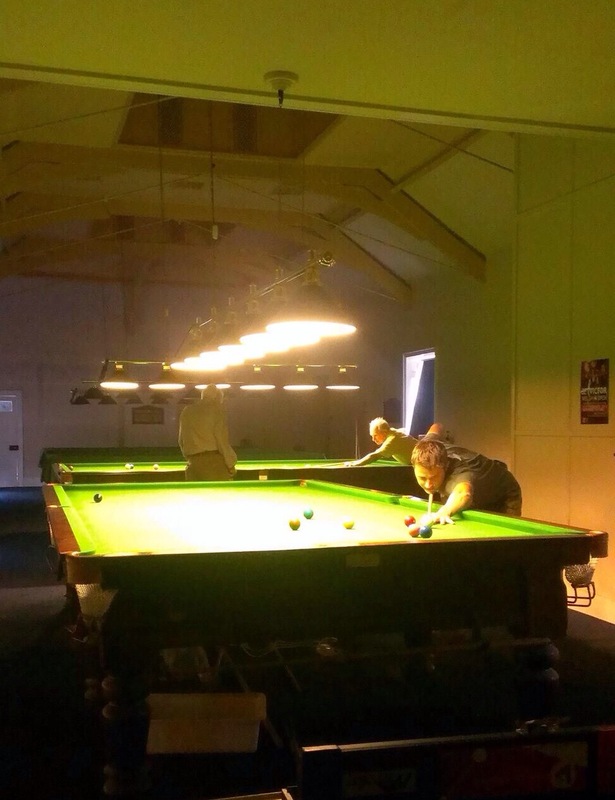 The snooker hall is a fantastic place to enjoy a relaxing game of snooker. The club also has a successful team that competes in the premier division of the Cardiff & District Snooker League. New members are always welcome. For members, lights for the tables are available at an extremely reasonable rate of £3 per hour. For more details on snooker membership, please contact Club Steward Neil Edwards.